SEMPORNA: Beginning tomorrow, the Sabah Ministry of Tourism, Arts and Culture (MOTAC) will take stern action against unlicensed tour operators including jetty operators and those who take tourists to the islands in the Sabah Parks by blocking their access to these places. Its director Ag Ahmad Zaki Abu Bakar said this was part of the effort to curb illegal tour operators and help licensed ones who pay taxes to the government remain relevant and Semporna to remain a world tourist destination of choice. “They (jetty operators or Sabah Parks) will only accept licensed tour operators. 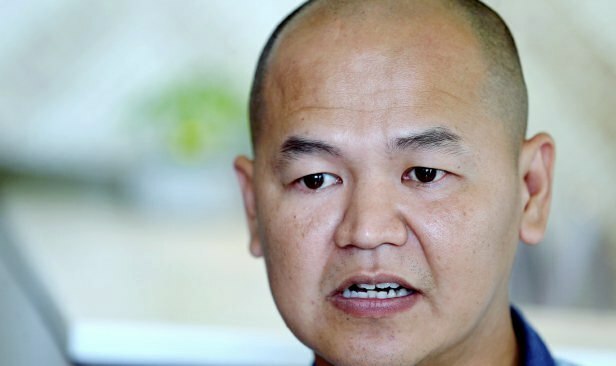 “If there are any activities by unlicensed tour operators, we will take action under the Tourism Industry Act 1992 which provides for a maximum sentence of RM50,000 fine or two years’ jail or both,” he said. He was speaking to reporters after a MOTAC dialogue session with Semporna tourism industry operators here today. Meanwhile, Semporna District Officer Bianus Kontong said the office would work with MOTAC to enforce the ruling. “Licensed operators pay taxes to the government while the unlicensed ones do not, and we see that as a loss to the government. “We will combat this together with Motac and other agencies, and every tour operator must use the designated routes and observe the rules,” he added.